These essential oils can give your skin the much-needed rejuvenation therapy which will make you feel younger, fresher and brighter. 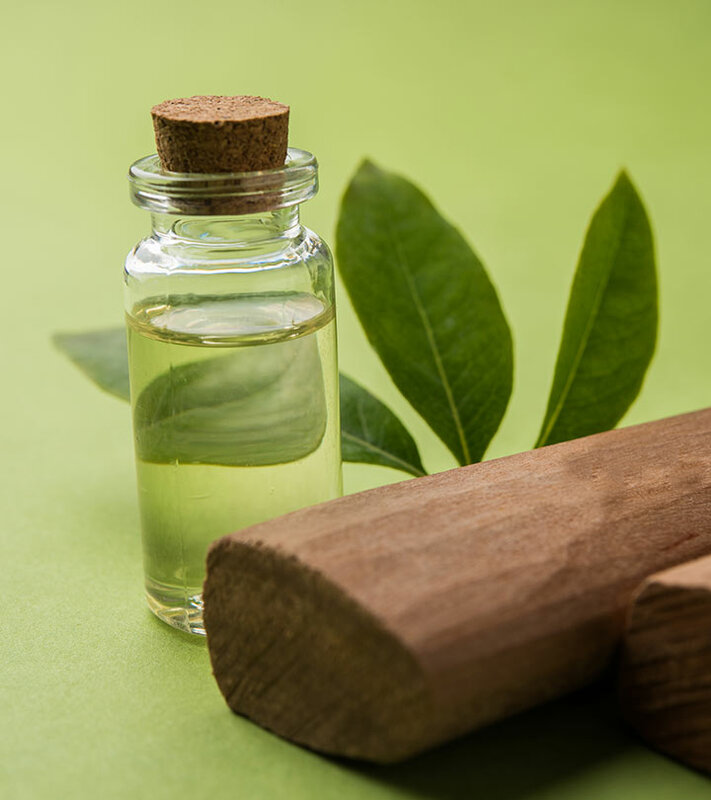 These oils contain a soothing fragrance which can help ease your mind as well. It’s a powerful astringent that protects the skin from free radicals. It reduces the appearance of sunburns, age spots, and large pores. 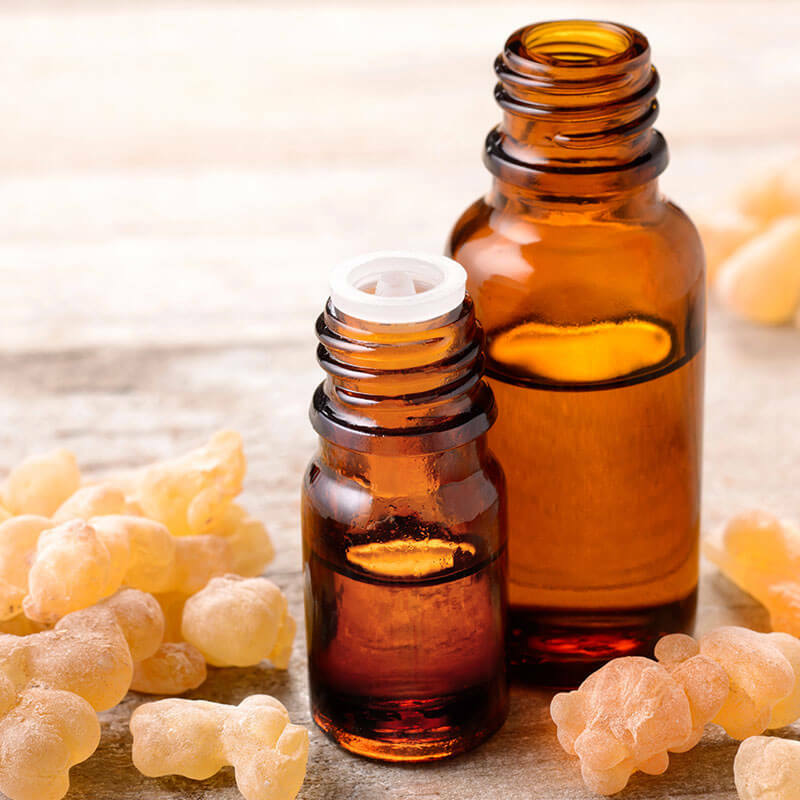 Frankincense oil is also used for the treatment of areas that appear saggy such as under the eyes or jowls. Frankincense oil also helps to heal wounds. It helps to prevent skin cells. 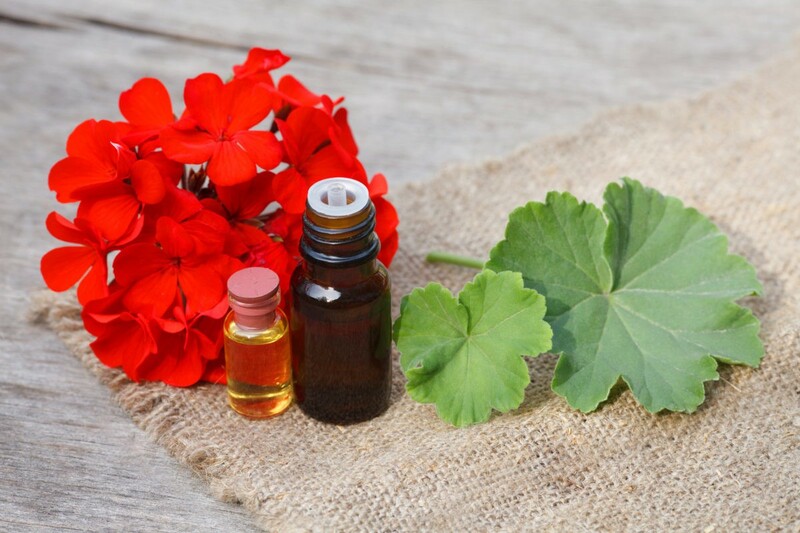 This oil has anti-inflammatory, antimicrobial, antifungal and anti-aging properties. It is well known for its ability to heal Cuts, Burns, Scrapes and other skin conditions. Lavender oil also helps delay fine lines, age spots, wrinkles, and sunspots. It also helps to treat headaches. lavender oil helps in balancing emotional stress. It helps to treat bug bites. It is also used to massage newborn babies. It has natural cleansing, purifying and anti-redness properties. These oil properties can help tighten, firm and tone aging skin. It is also high in antioxidants which can help reduce damage caused by free radicals. It has a beautiful flowery scent to promote beautiful and radiant skin. It’s natural cleansing and purifying properties help to balance the sebum in the skin and it works as a cleanser for oily skin and may even liven up pale skin. This nutrient content oil is famous for its anti-aging properties. It helps removes wrinkles and prevents the sagging of the facial skin as well. 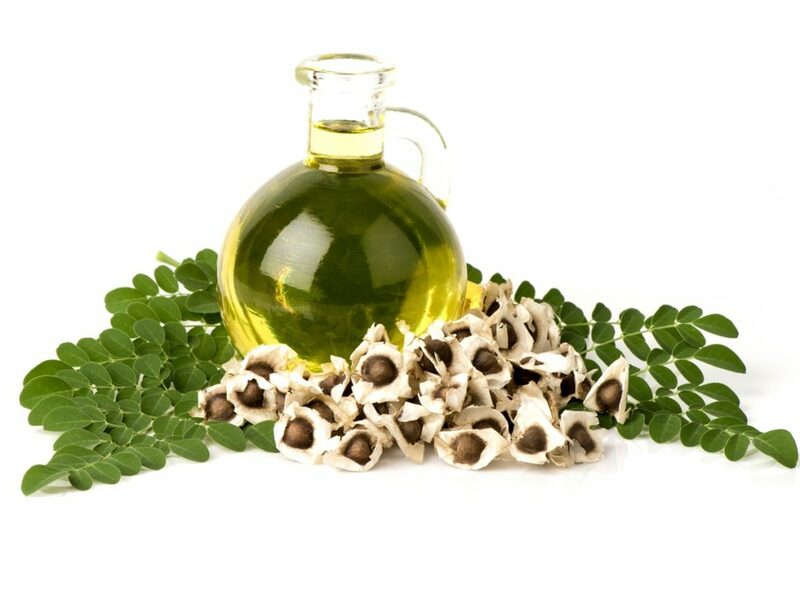 Moringa oil is also known for its amazing properties of curing acne. It is also very rich in vitamin C.
Almond oil is higly rich in vitamin E and provides moisture to the skin. It reduces skin sagging and tightens skin naturally. It’s a natural way to reduce dryness of the skin. It helps to treat skin rashes. It is also used for healthy nails. 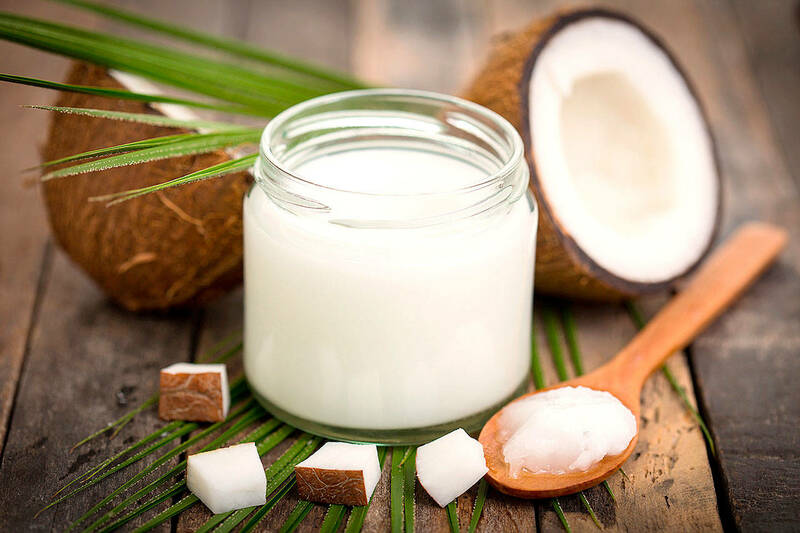 Coconut oil has the added benefit of removing impurities from the skin and make it acne free. Thus, your skin can glow flawlessly by just applying 2-3 drops of coconut oil every night before sleeping. It is very beneficial for hair growth. Coconut oil is also used for massaging. It is used for cooking as well.